The bathroom toilet is one of the most significant and necessary items in your house. While the colour and cost matter, how much water it uses and how well is the flushing system matters more. A quality and superior toilet cistern is one which conserves water and generates enough power to clean the bowl in a single flush. Keeping this mind, Sheetal Tanks offers toilet cisterns with a high performance that will fit your bathroom, budget, and backside. 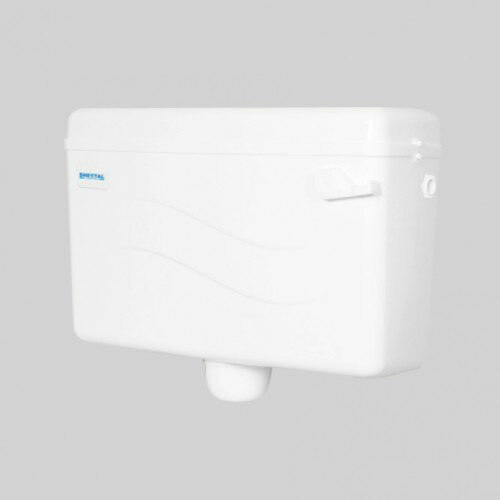 The dual flush plastic cistern works with silent operation and feather touch flushing. We all know that fashion is volatile so be careful choosing a ‘trendy’ colour for your toilet. It is recommended to stick with white and off-white, all of which are commonly found in homes today. 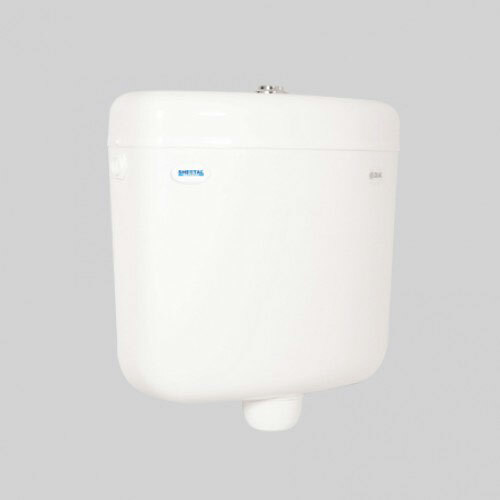 The Sheetal Group plastic toilet cistern, well-known for their reliability is the classic modern bathroom installations and have been installed a hundred times. 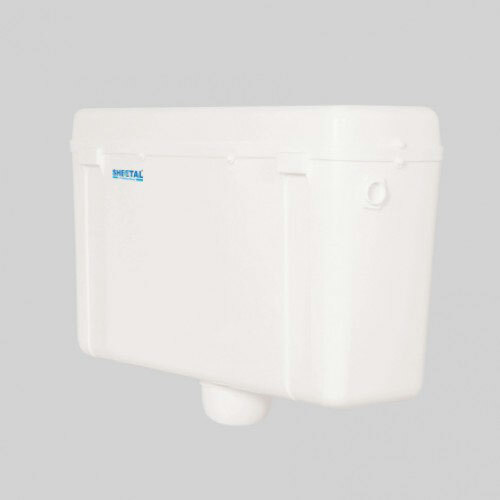 The toilet cisterns are leak-tested before it is delivered to you and manufactured using superior quality plastic which serves for a long period of time. So if you are looking for economical plastic water cistern, look no further! Contact the Sheetal Group for more information on the complete range! Our products are based primarily on performance, style, cost, and world class fittings.